Cem Yılmaz is a Turkish stand-up comedian, actor, musician, filmmaker and cartoonist. He is considered as Turkey's funniest man. 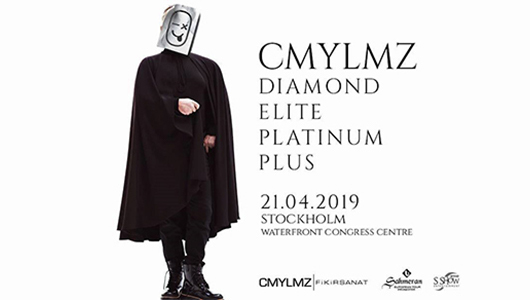 His show comes to Stockholm as part of a Europe tour. The performance takes place in Turkish. From being a small freckled child, he has gone all the way from crushing lawyer dreams to Rolling Stone Magazine's top list of the world's best comedians. 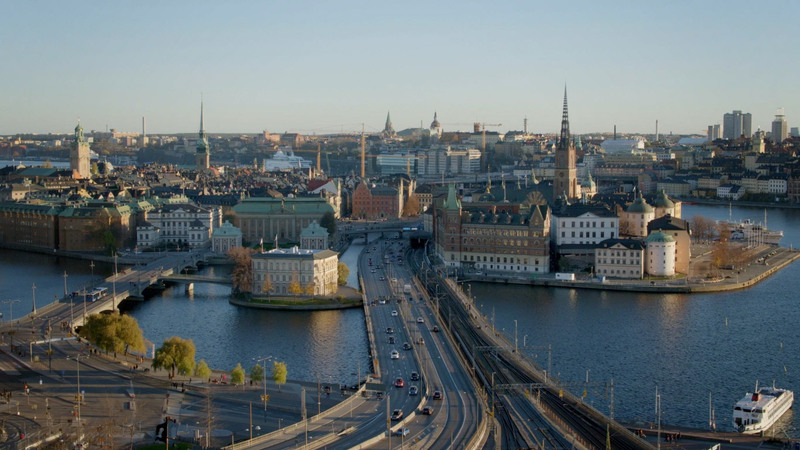 This spring, the star comes to Stockholm. He is always current in the well-known podcast "The Monday Morning Podcast" since more than 10 years back with the nostalgic comedy "F is For Family" on Netflix. 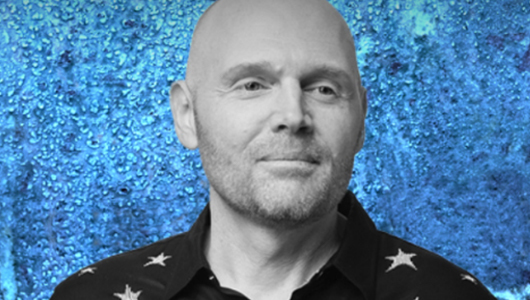 Bill Burr is a recurring guest in Chappelle’s Show and, according to himself, he likes to act when allowed, including Patrick Kuby in Breaking Bad. 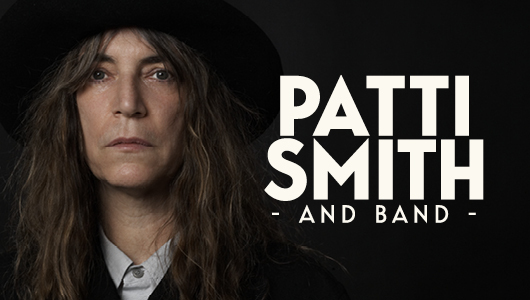 We are proud to announce that the rock musician, legend, revolutionary and poet Patti Smith will be back in Sweden next year! 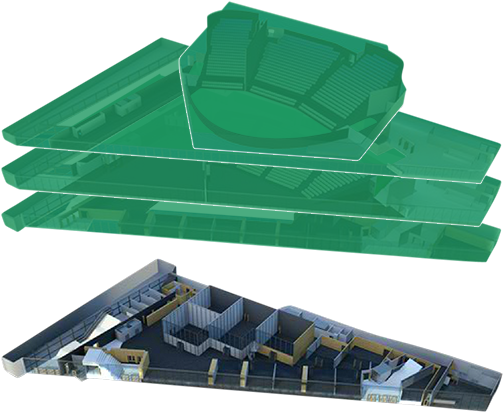 On June 19th, we'll meet her and her companions Tony Shanahan, Jackson son and Seb Rochford here at the Stockholm Waterfront.